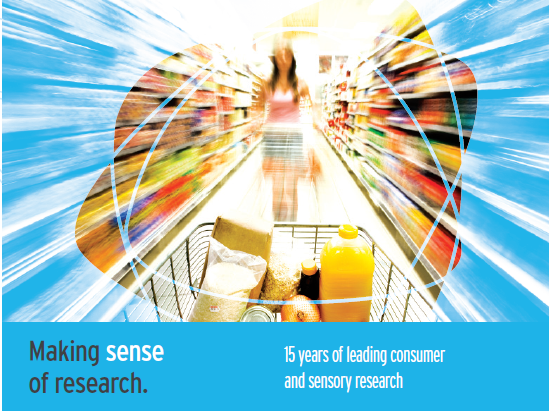 Established in 1997, Wirral Sensory Services conducts sensory and consumer research for the food, beverage and household product industries. At WSS we offer a flexible and personalised product testing service. We provide detailed, statistically robust results based on your requirements, to help with product optimisation, improve customer satisfaction and increase sales potential. Our approach allows us to be extremely competitive on cost and with the flexibility to meet the most exacting of deadlines. We are able to help all types of businesses whether you are a start up company looking to break into a supermarket or a global brand assessing a range of new concepts. We pride ourselves on building strong relationships with our clients; when we conduct research for a new client our aim is that rather than being an individual piece of research, it will be the start of an ongoing partnership to produce the best possible products.